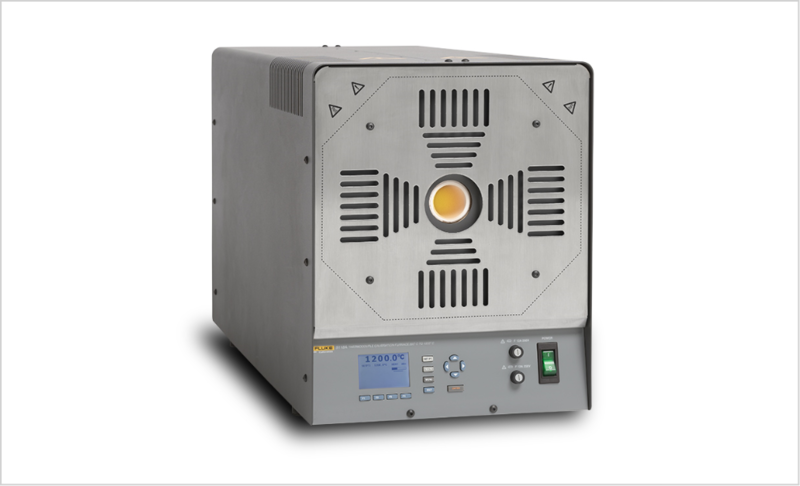 On Fluke Calibration factory-refurbished temperature calibration baths, dry-wells and furnaces. 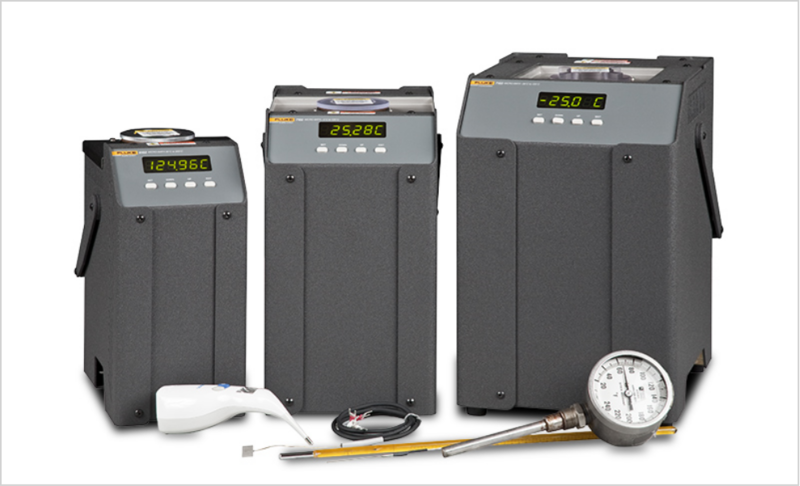 Save 25% on these factory-refurbished temperature calibration products*. 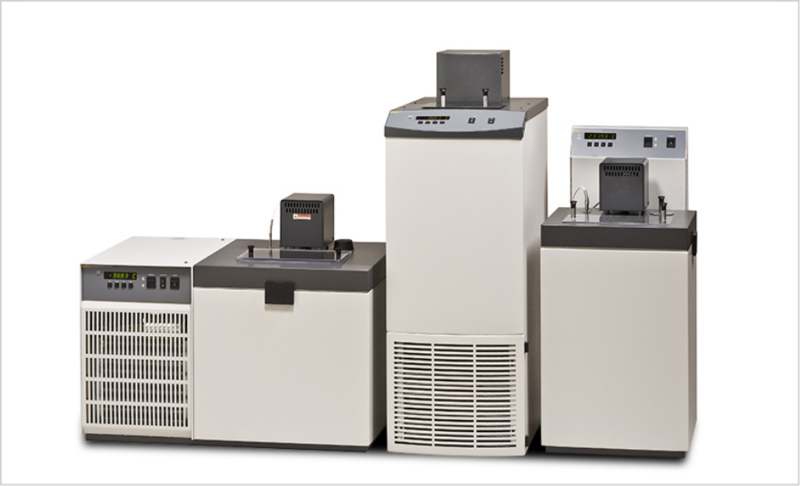 All equipment comes with a standard 1-year factory warranty and a test or calibration report. 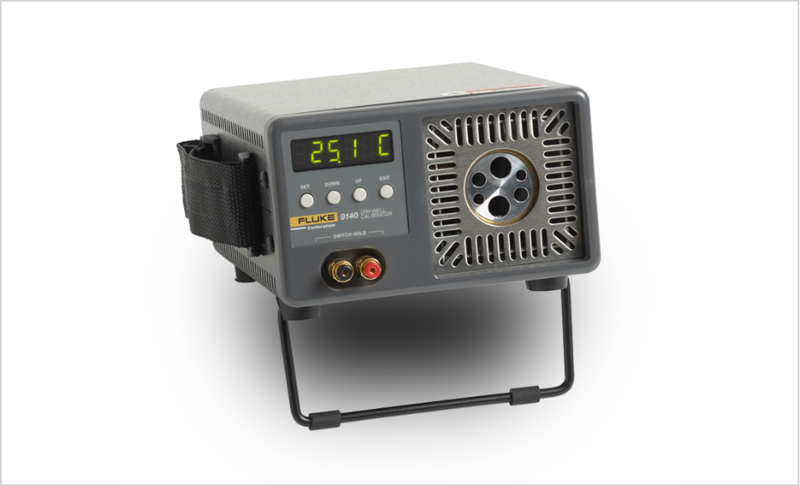 This Program is offered in all United States jurisdictions in which Fluke Calibration products are sold, except those jurisdictions where this Program is prohibited by law. Some restrictions may apply. This offer may not be combined with any other offer. The Program starts at 12:01 a.m. (all times Pacific Time) on October 1, 2018 and ends at 11:59 p.m. on December 31, 2018. Read the complete terms and conditions. 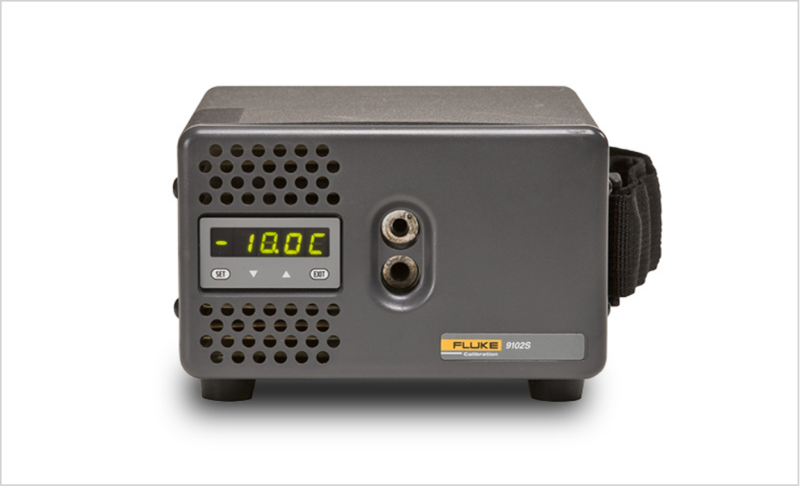 Contact a Fluke Calibration expert.